Refining the texture of my skin is always a focus of my skincare routine. It seems the older I get, the ruddier my complexion gets, so I&apos;m forever on the lookout for ways to get smoother skin. Hey, I&apos;m full on enjoying my thirties, but I wouldn&apos;t mind it if my skin looks like it&apos;s twenty something. Bwah! 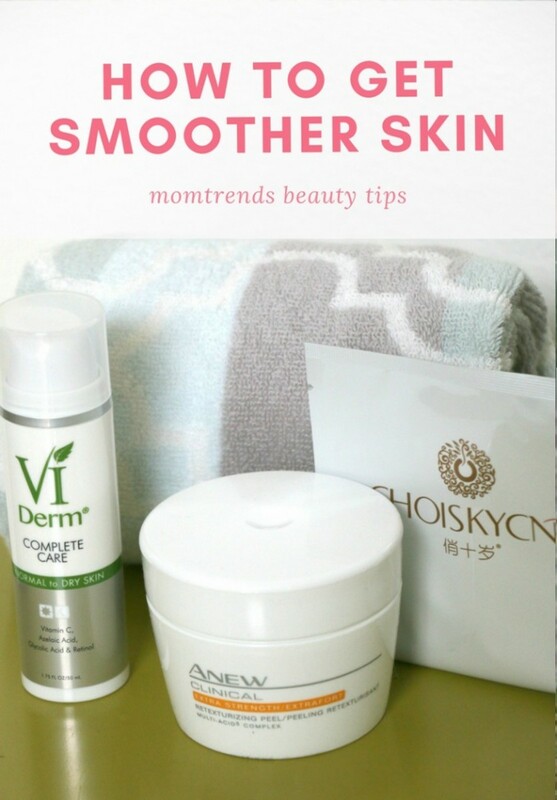 So, while traditional masks and renewing creams are already a part of my smoother skin regimen, I now have some more tricks up my sleeve that are helping in my smoother skin quest too! Vitamin C...I&apos;ve been singing Vitamin C&apos;s praise for years and I&apos;m not stopping any time soon. 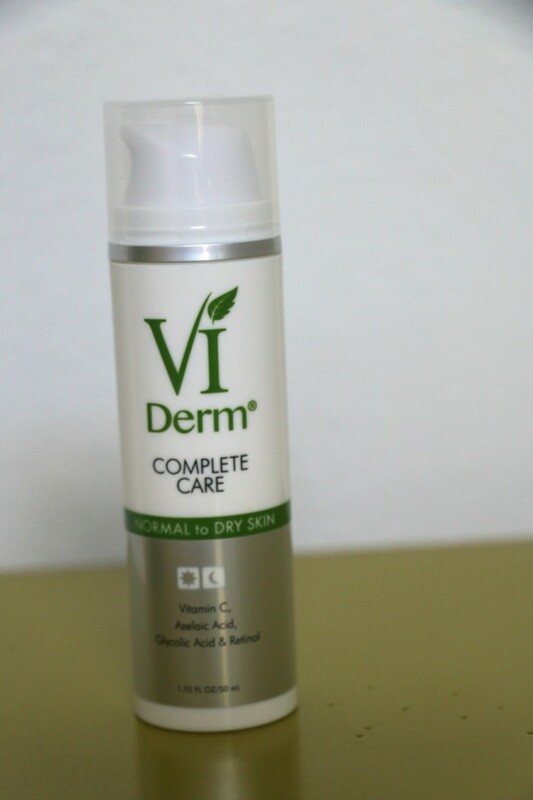 Vi Derm Complete Care product comes complete with Vitamin C, Glycolic Acid AND Retinol. Talk about your anti-aging powerhouse! It can help repair your skin&apos;s existing damage (let&apos;s face it, we all have it at this stage in the game) leading to, you guessed it, improved texture. If you&apos;re not a multi-step kinda girl when it comes to your beauty routine, this product is for you. It packs quite a punch! 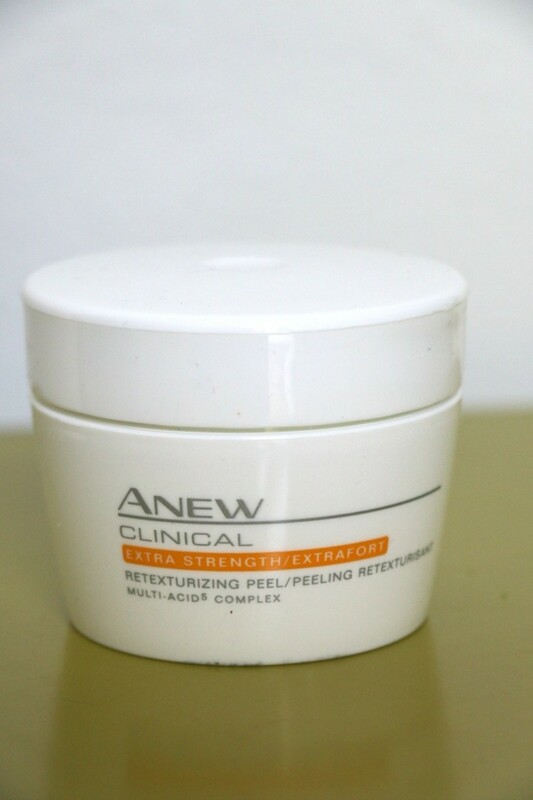 Peel...The Anew Clinical Retexturizing Peel can be used in place of the chemical peel you&apos;re not quite ready for at the doctor&apos;s office. What you can get ready for is smoother, brighter and YOUNGER looking skin. This miracle worker helps resurface your skin without drying it out. Not having dehydrated skin after treatment is worth trying it for alone! Not to the mention that you&apos;ll see results after using it just two times a week. I found that extra time easily. I guarantee you have a few moments to spare too! 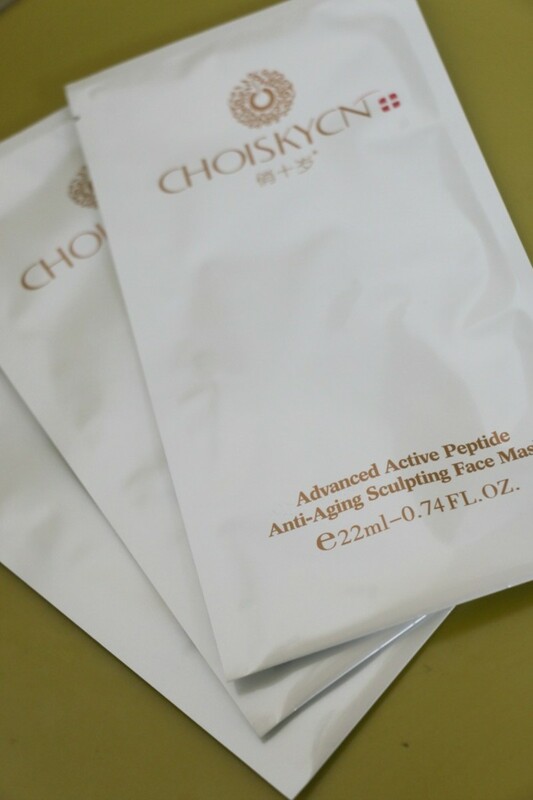 Sheet mask...The Choiskycn Advanced Active Peptide Anti-Aging Sculpting Face Mask is a great way to finish out your skin smoothing routine. The stretchable material really adheres to your skin and stays put which is sometimes a problem for sheet masks. The formula both moisturizes and refines your pores. We all know that noticeably enlarged pores do not make for smooth textured skin right? And, on a side note, my skin feels much firmer after I use this mask. Just sayin&apos;. So, there you have it...My three tips for smoother skin. Try just one of them and I guarantee your skin will feel and look better!